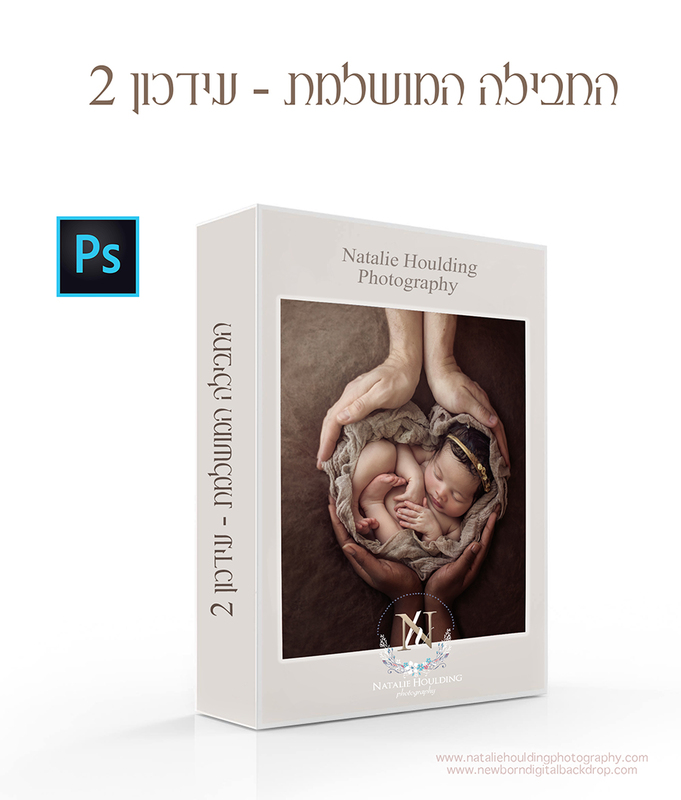 This service is for the creation of Digital Backdrop composites in which you can submit your newborn image(s) and pre-select a backdrop from my store and I will create the composite for you. After review and confirmation of image backdrop compatibility, no refund will be issued. 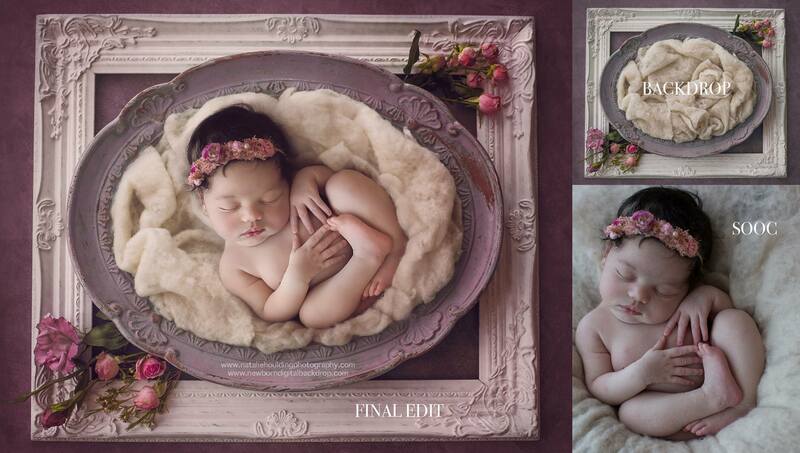 Minimal editing will be done on the newborn image to make it compatible with the selected backdrop eg. light levels, skin tone, white balance etc. Backdrop will need to be purchased separately (unless you already own it) and the editing fee is fixed. Upon completion and delivery, copyright of the final image will be transferred to you with no restrictions on sharing to clients/ social media etc and you may use your own watermark. When you have made your backdrop selection, send via email your images to nataliehoulding@gmail.com or you can use my contact form and specify which backdrop you want for the composite.